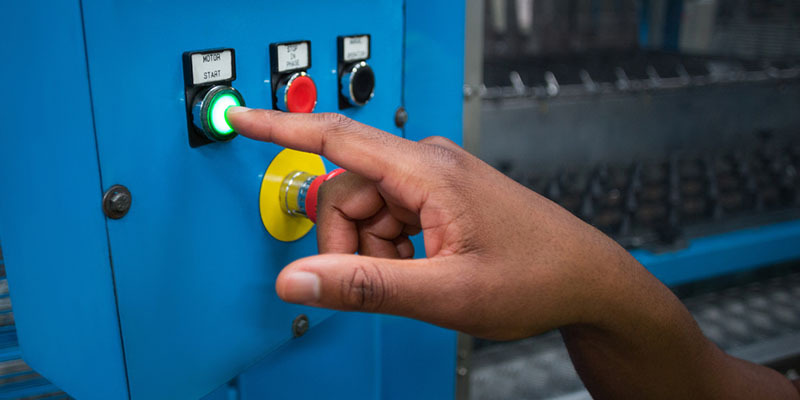 In commercial terms, the Emerging Africa Infrastructure Fund is by any measure a financially successful business and has been operationally self-sufficient for over a decade. EAIF has supported private sector infrastructure projects that have made the lives of millions better and have stimulated economic growth in some of the most challenging African countries. The success of the Fund is a mark of the professionalism of its mangers, quality of the companies and managements it invests and its public-private business model. The real dividend for our shareholders is in what we help build and the positive impact in the countries where we operate. EAIF is part of long term political and financial support for emerging economies in Africa to help make them more resilient, less poor, more affluent and more stable. Where economies are stronger, more peaceful and more secure, people are more motivated to stay in their own lands. Where economies are stronger, countries can invest more in education and health and building better societies. That’s what EAIF helps achieve. With its private sector partners, it contributes to building better societies. It plays a part in building a better and safer world. 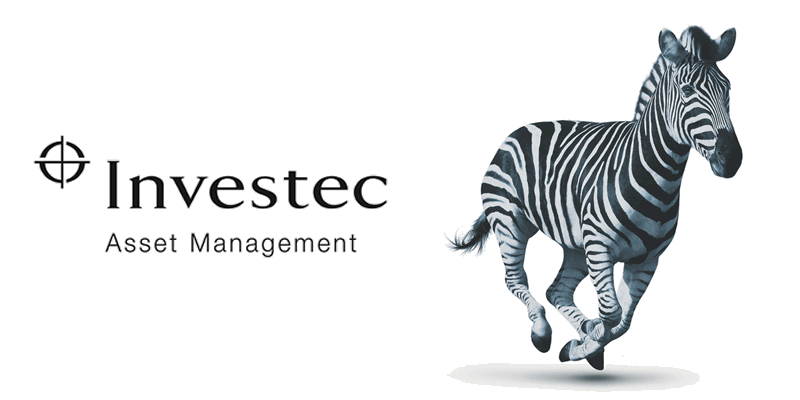 If you or your client are looking to finance an infrastructure project in sub-Saharan Africa please talk to us. 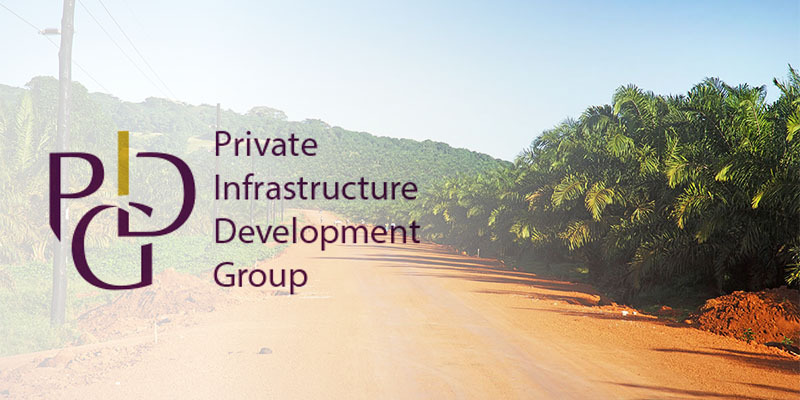 The Private Infrastructure Development Group (PIDG) encourages private sector investment in infrastructure in low-income countries, to help promote economic development and combat poverty.